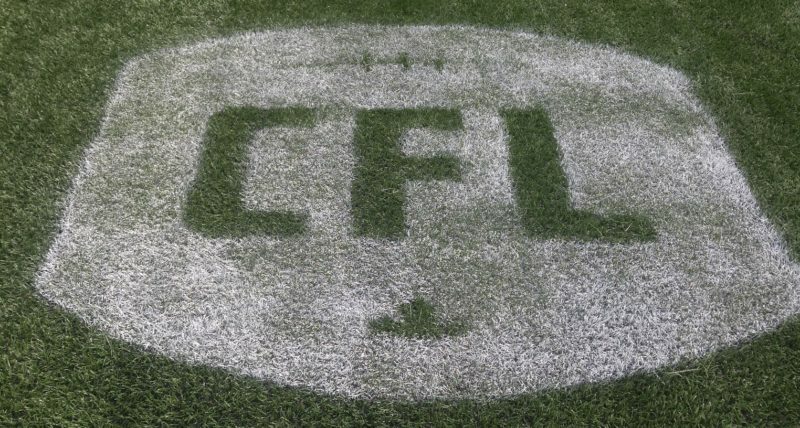 The Winnipeg Football Club will officially welcome three new members to the hall of fame at this week’s annual Legacy Dinner: players Bob Molle and John Helton and builder Bob Irving. This is the second of three profiles on the new inductees. John Helton was already headed to Canadian Football League immortality when he was traded to the Winnipeg Blue Bombers in 1979. He had carved out a dominant career with the Calgary Stampeders after being named seven times to the CFL All-Star team, winning a Grey Cup in 1971, and a year later being named the league’s Most Outstanding Lineman and Most Outstanding Defensive Player in 1974. In short, he was Stampeders royalty. The Stamps had low-balled Helton on a contract offer and he was subsequently traded to the Bombers in a preseason deal that sent running back Richard Crump and defensive back Merv Walker to Calgary in exchange for Helton and offensive lineman John Malinosky. And while the deal might have rocked the CFL neighbourhood, Helton offered a little more insight about the trade in a recent chat with bluebombers.com. “It wasn’t shocking at all,” began Helton, one of the three newest inductees into the Winnipeg Football Club Hall of Fame. 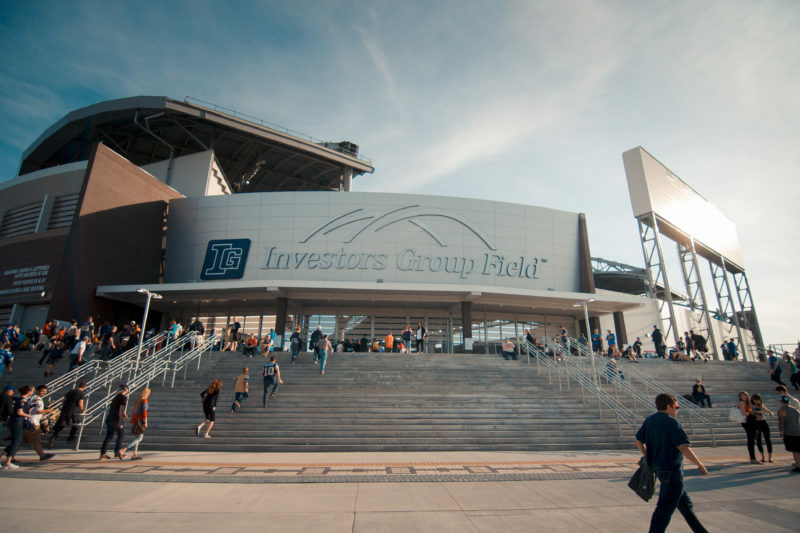 “In fact, enough years have passed that I can say that I called (then-Bombers head coach) Ray Jauch and said that if they traded for me, I’d come to Winnipeg. “Earl (Lunsford, the Bombers GM at the time) and he got in touch with the Stampeders… I knew I was done there for lots of reasons, mostly that I had just run my course there as a player. I respected my teammates, but I had a good idea what was going on. “After the Bombers traded for me I sometimes regretted that I didn’t let things pan out the way they probably would have for me, but you learn in life you don’t put yourself in bad situations where you lose your opportunities to make your best decisions. 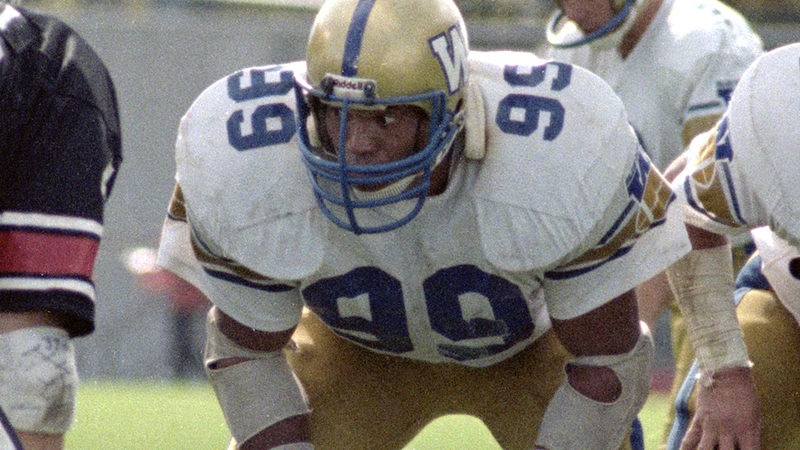 Helton was 32 at the time of the deal, but still gave the Bombers stellar play until his retirement, twice being named a CFL All-Star (1979 and 1982) and in his four years in Winnipeg, was named a West Division All-Star three times (1979, 1981, 1982). Helton’s days as a Bomber are remembered for his dominance, but also for one play in particular. It was the 1982 West Division Final and a solid Bombers team was trying to end the Edmonton Eskimo dynasty. Winnipeg was leading late in the game when Eskimo QB Warren Moon launched a deep pass that was intercepted by cornerback Charlie Williams. Unfortunately, Helton was penalized for a late hit, the Eskimos drove for the winning score and a week later won their fifth straight Grey Cup. “It was unfortunate. And it hurt my team, which was a terrible thing. Had I been known as a dirty player who took cheap shots, then I would have gotten my just desserts. But I don’t think in my entire football career that I had a roughing penalty more than once. I remember one against Dieter (Brock) when I was with the Stampeders… he was jumping over the line of scrimmage and I think somebody had him by the legs when I knocked him back. I got a penalty then, too. Helton admitted the call he got from the Bombers this spring to inform him of his induction into the hall of fame caught him off guard. Years have passed since his days in blue and gold, after all, and he’s already been enshrined into the Canadian Football Hall of Fame. 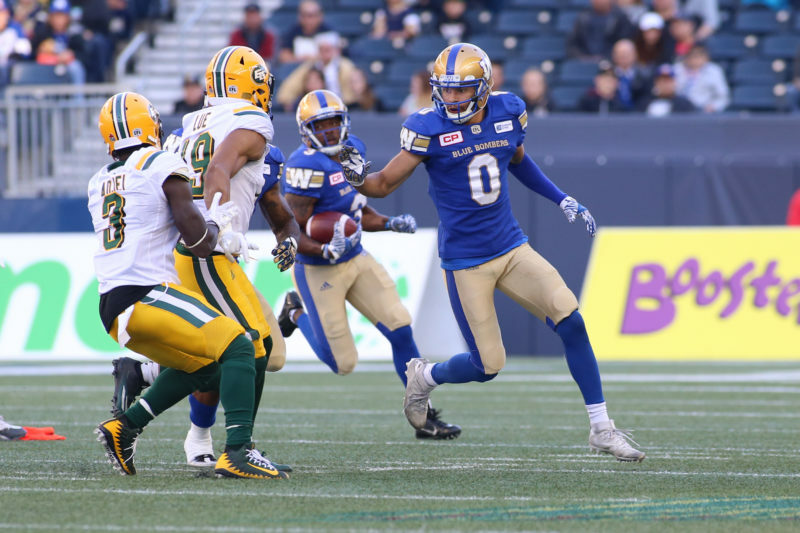 “It was a total surprise, but an honour to be recognized by the Bombers,” said Helton. “I was pretty much done with football in every way other than being a spectator at this stage in my life. I would never have thought of this. “Fortunately my high school coach is still living and my mom is still living, plus I have friends and family and for them something like this is fantastic for them. “I played hard,” added Helton, “and when it was over, it was over. Everything that has come since was a bonus. It wasn’t like I felt anybody owed me anything or I expected anything. Quite frankly, I’ve always thought you get what you put into things, whether they are positive or negative. “I put positive thoughts and efforts into football and got positive results. I wasn’t always on the best teams but always made sure I did my part. You couldn’t win a game by yourself and you couldn’t lose a game by yourself. And you can’t hold yourself in too high esteem. I knew that long before I was done playing sports. A dominant defensive lineman who is already a member of the Canadian Football Hall of Fame (inducted in 1985) and the Alberta Sports Hall of Fame (1993), Helton joined the Blue Bombers in a 1979 trade after spending the first decade of his Canadian Football League career with the Calgary Stampeders. Considered one of the top players in CFL history – he was ranked #12 on The Sports Network’s Top 50 in 2006 – Helton was a CFL All-Star nine times (1971, 1972, 1973, 1974, 1975, 1976, 1978, 1979, 1982) and a West-Division All-Star 12 times (1969, 1970, 1971, 1972, 1973, 1974, 1975, 1976, 1978, 1979, 1981, 1982). 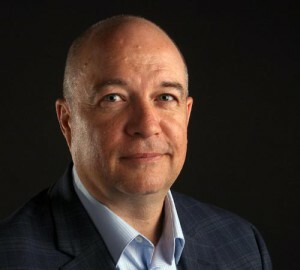 Helton was a member of the 1971 Grey Cup champion Stampeders and in 1979, his first as a Blue Bomber, was a CFL All-Star and the winner of the Norm Fieldgate Trophy as the West Division’s top defensive player.